16inch wicker basket, which holds up to 6 items. 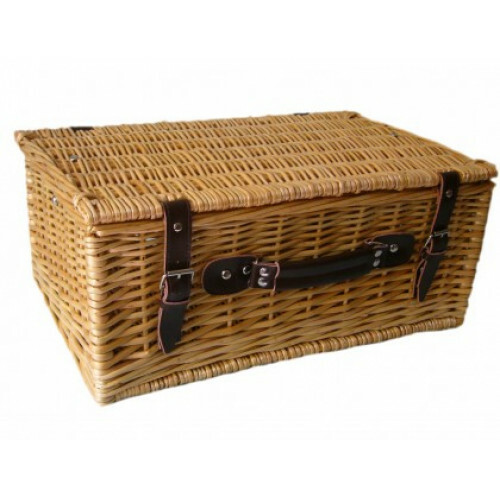 16inch wicker basket that holds up to 6 items. Copyright © 2017, Scottish Hampers, All Rights Reserved.